As father to Kenny, a young adult with intellectual & developmental disabilities, Scott set out to actively participate in charitable endeavors dedicated to children and young adults with special needs, including sitting on the Board of Trustees for Keshet and the Advisory Board of Directors at the Equestrian Connection. As a personal injury attorney at Miroballi, Durkin & Rudin, LLC, he has been practicing for over 25 years and has posted an impressive record of settlements in a variety of personal injury cases. Michael's son Jack is a young adult with special needs. Once it was learned that Jack was diagnosed as being on the autism spectrum, Michael became involved with charities that raised funds for research and provided services for children and young adults with special needs. Michael has also involved himself in the Northbrook community having served on the Board of Directors for Northbrook Baseball. Michael lives in Northbrook with his wife Wendy and son's Jack and Charlie. He is a partner with his wife Wendy and Brother-in-Law Marc Jacobson in a financial services firm operating in Northbrook since 1989. Michael is a graduate of Seward Park High School and holds a Mechanical Engineering Degree from New Jersey Institute of Technology. Prior to that Michael served over five (5) years in the United States Coast Guard as an Aviation Search and Rescue specialist. Steve is the Executive VP of SteriMed Inc, a Michigan based, medical waste company. Prior to this venture Steve spent 43 years achieving the highest level of success in the auto industry in both sales management and customer satisfaction. Steve is still The Berman Auto Groups National Sales Director and VP of fleet sales. Steve has lived on the north shore for 30 years with wife, Debbie and their three sons. Upon learning that his nephew was on the autism spectrum, Steve set out on a journey to navigate the world of disabilities in order to be the best advocate that he could be for his nephew. That path has led him to becoming an activist and fundraiser for children with special needs and challenges. 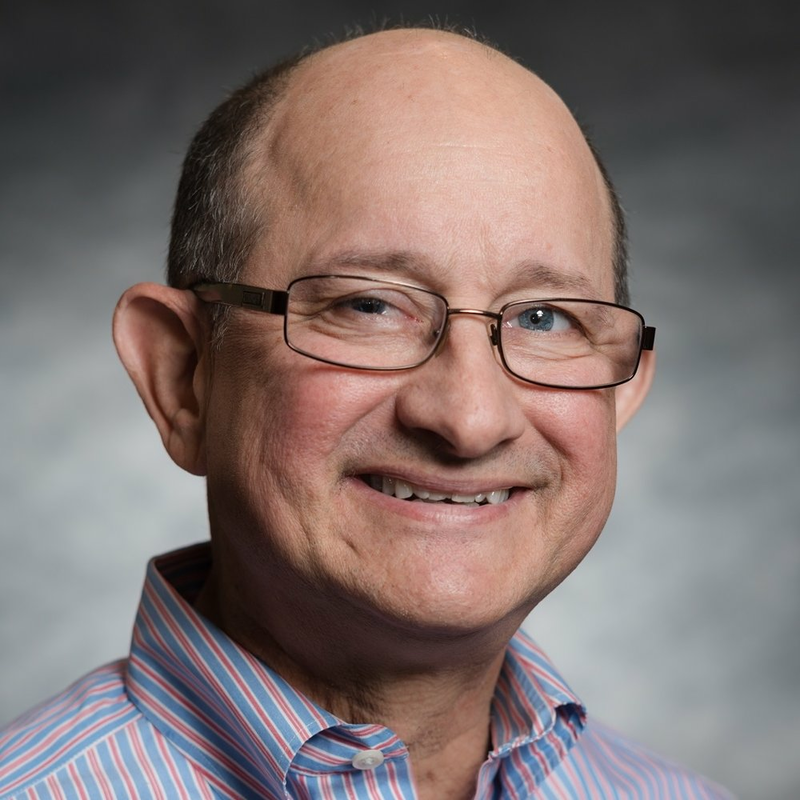 In 2000, after 3 decades as an acting board member and a current board of director advisor for The Little City Foundation, Steve was asked to join The Special Kids Network, where he successfully served on their board for 17 years. With the same energy and devotion Steve takes great pride in being a founding member of The Helping Hand Network. He has discovered that this journey is apath that involves the willingness of others to reach out to one another, and he is inspired to do the same. Working with a financial services firm in Deerfield, IL, Trevor enjoys connecting with his clients on a personal level and building strong, multi-generational relationships, listening to their concerns and offering ongoing support. Is it with that ongoing support that Trevor found his way to the special needs community; realizing the void that exists in raising awareness and funds for child & young adults with special needs. Trevor has worked in the non-profit space for 14 years running events operations and has helped raise over $4million dollars in that time. Today, Trevor joins Helping Hands Network as Director of Special Events to continue the passion and support he's led other organizations with. He received his Bachelor of Business in Computer Information Systems from Western Michigan University. Trevor currently resides in Lake Forest with his wife, Jennifer, who he met in college. They have two young daughters, Lily & Adeline. In his spare time, Trevor is passionate about photography and runs his own photography business.